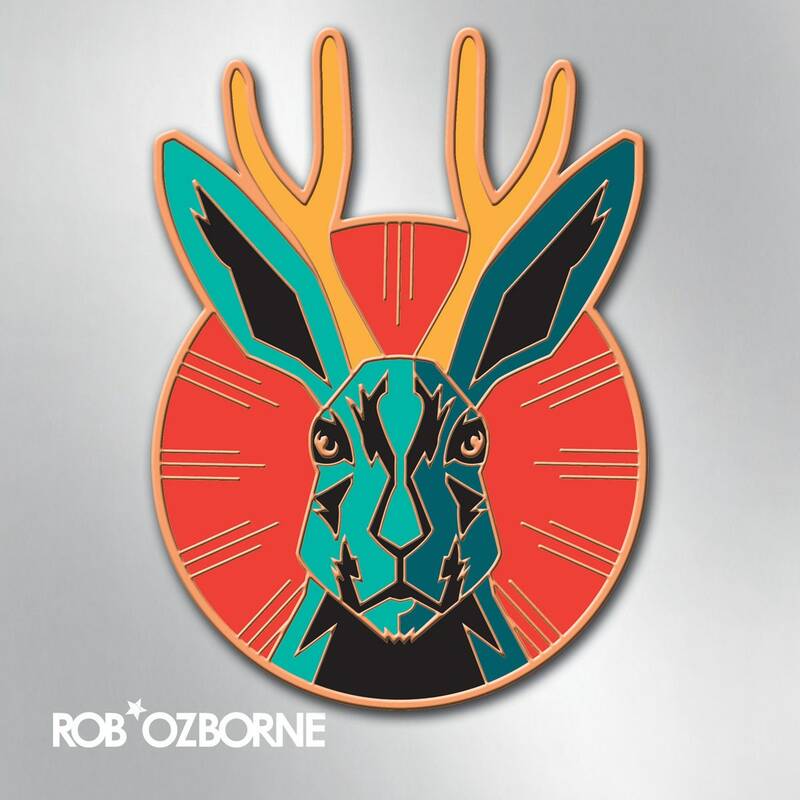 "Jackalope-Zilla" Enamel Pin / Collectible Art Pin by Rob Ozborne. New! THE STORY: Take the Jackalope (JACKALOPE-ZILLA!) with you wherever you go. THE PIN: The Jackalope pin is 1-3/4" tall. That's a big, glorious pin! Comes with two straight pin backs and metal clasps, so it will stay put and look great on your lapel or wherever you put it!